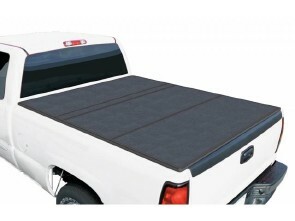 These hard folding pick up truck bed covers are made vehicle specific, fitting your make/model with precision. 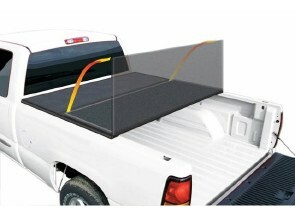 They are made out of quality materials and are a great investment for any truck owner. Fold once, twice, three times and walla, just like magic you have access to your truck bed. 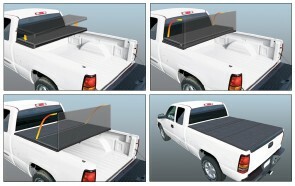 Get your truck into a Rugged Hard Fold truck bed cover today!